We are manufacturers & suppliers of High quality PVC Wall Panels from Noida, India. OurPVC Wall Panels includes PVC Panels, Wall Panels, PVC wall panel, PVC Decorative Wall Panel & PVC Ceiling Panels. we are prominent manufacturers & suppliers of PVC panels. 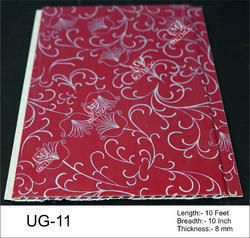 Our PVC Panels includes, PVC wall panels, PVC decorative panels, Decorative wall panels etc. 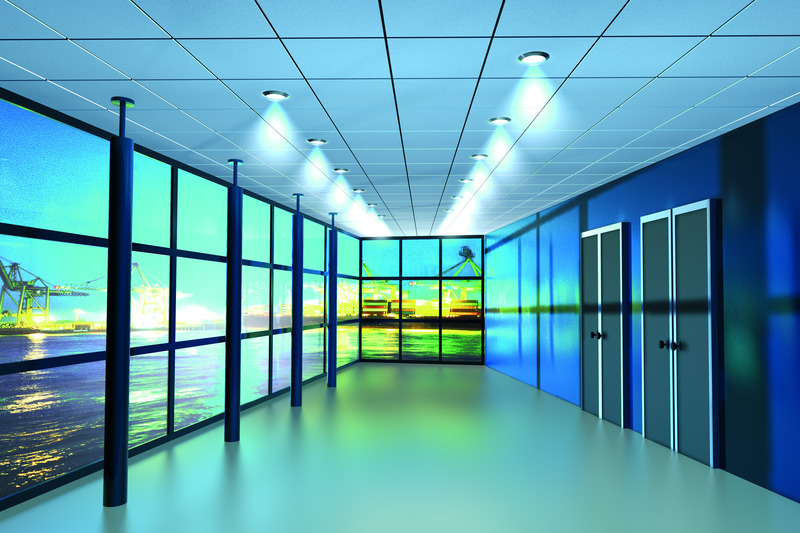 We are manufacturers & suppliers of PVC Ceiling panels, Ceiling panels, Decorative PVC Ceiling Panels from Noida, India. Our PVC ceiling panels are available in many designs. We are manufacturers & suppliers of PVC decorative wall panels. Our PVC Wall panels Includes PVC Decorative wall panels, Decorative wall panels & Designer wall panels.